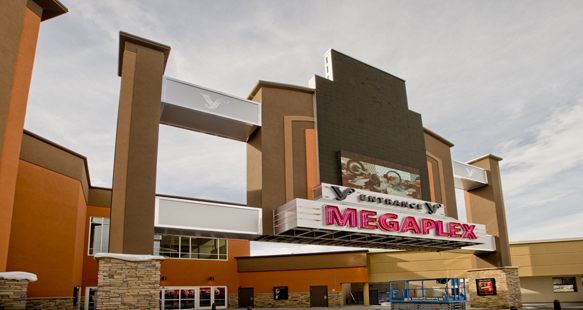 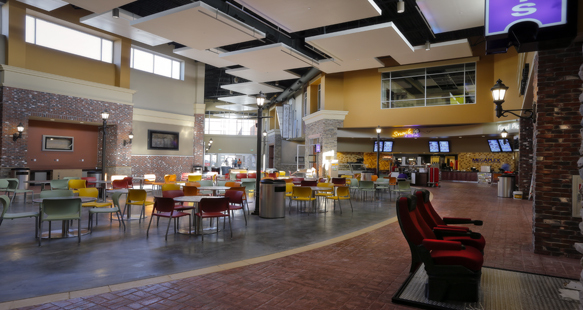 The Megaplex Theatre was part of R&O’s third phase of the Valley Fair Mall renovation and re-development in West Valley City, Utah. 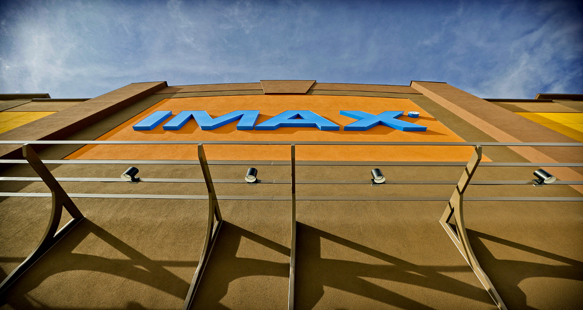 This state-of-the-art theater features 15 separate screens in 125,000 square feet of space, including a 6,500 squarefoot IMAX theater. To ensure that every theater provides a stellar movie viewing experience, R&O used ICF foam block, which does double duty as a form for concrete, and provides silencing insulation value. 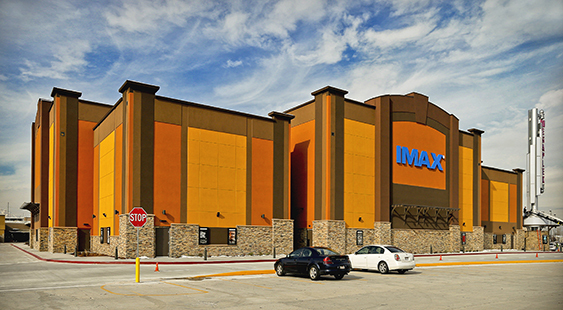 Due to the use of ICF materials as well as the location of the project within walking distance of mass transit and other criteria, the project earned a LEED Silver certification, making this the first theatre in Utah to be LEED certified.